Nuke Pro: Hawaii Whale Population Severly Reduced. Related to Alaska UME This Summer? Hawaii Whale Population Severly Reduced. Related to Alaska UME This Summer? Obviously this whale had enough water to still swim, but it was too weak or too "crazy" to be able to swim effectively. How sad is that. Look at the pictures below (in the link), this whale was all cut up from its last minute struggles or an earlier events. I did find a few 2016 video of Hawaii whale on Youtube, I would expect there to be much more if there were more whales. This is the questionable photos, that made worldwide exposure. 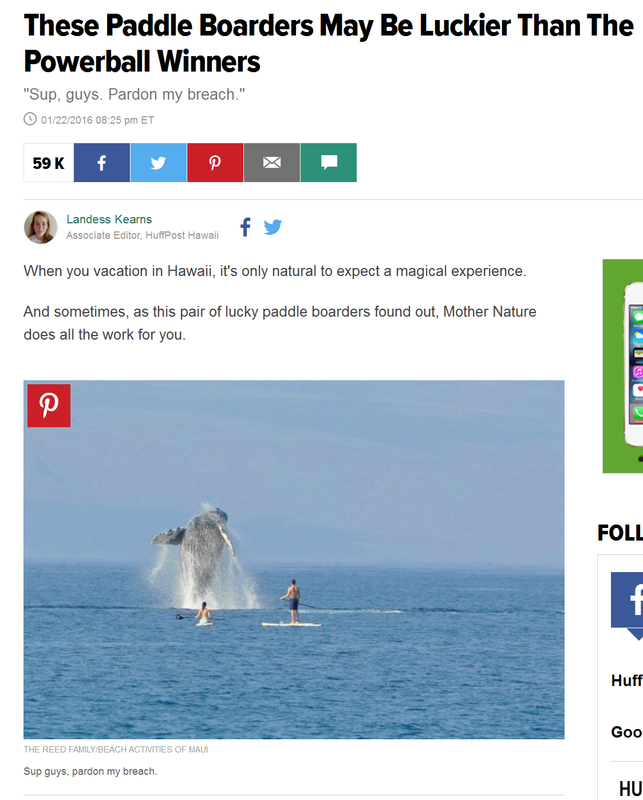 A blatant attempt to minimize the hugely important issue of "lack of whales" in Hawaii.